Years Ago, Nautical Lighting Was Purpose Built To Withstand Heavy Storms And Battering Winds. 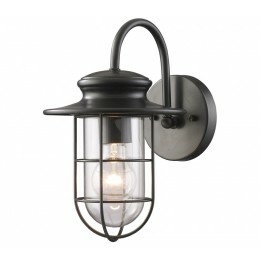 Inspired By Those Nostalgic Lighting Fixtures, This Series Has A Simple And Charming Design Finished In Matte Black With Clear Blown Glass. 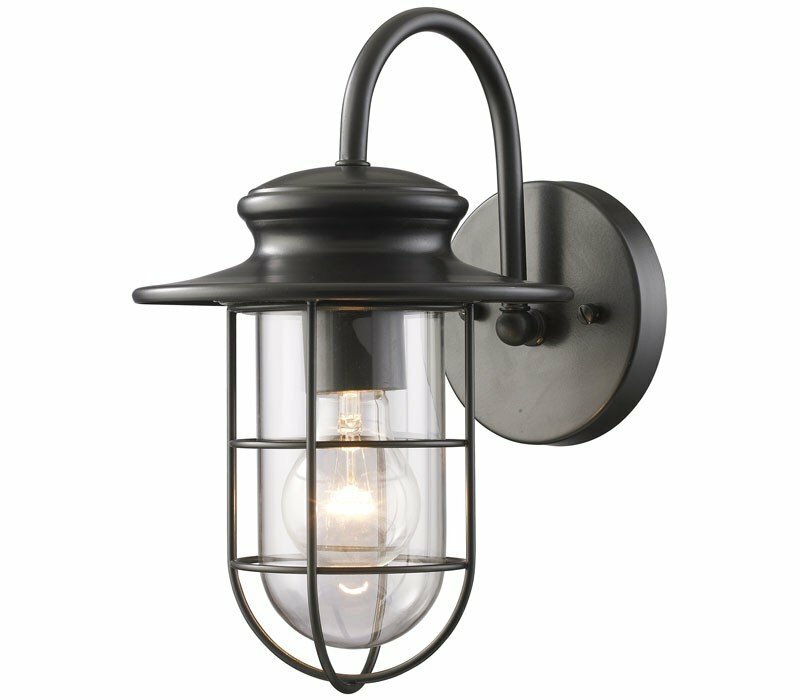 The ELK 42284/1 Portside collection Outdoor Wall Lighting in Matte Black uses Incandescent light output and brings Antique style. The total wattage is 100 and the voltage is 120 volts. The ELK Lighting 42284/1 requires 1 bulb (not included). Additional Information: Shade-Clear Blwon Glass.